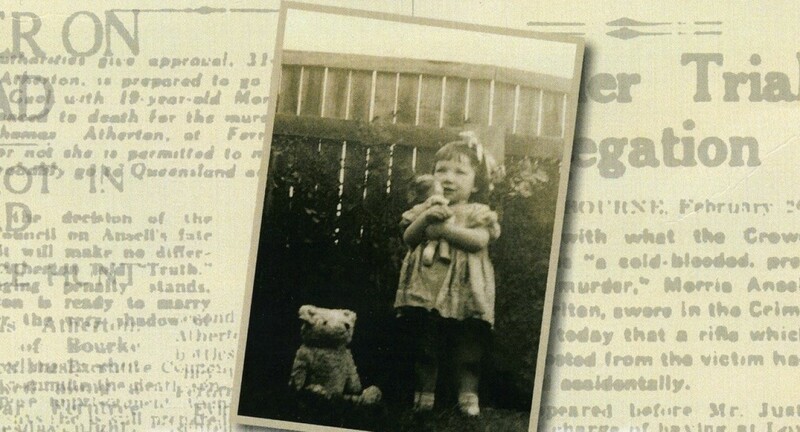 Nothing to Cry About, an unflinching memoir, begins with author, Joan Atherton Hooper, discovering a photo of the young man who, in 1939, murdered her father. Joan’s story, from age two in an orphanage, swings between fantasies of Hollywood and restraints from the Vatican. It is a test of everything she believes in. Growing up in Colac as a Ward of the State, to deserted wife in Melbourne’s eastern suburbs, to mother of daughters struggling with drug, alcohol and mental health issues, Joan has an astonishing sense of humour and an iron-clad will to ‘rise above her station’ and turn her life into a success. So proud of the great author. This is an incredible story. I am on holidays and simply could not put the book down. Not only does Joan tell her story vividly but she describes such things as growing up in an Australian country town in the mid 20th century, the impact of Catholic faith, the role of women in society, the affects of drug addiction on families and much more. I will be recommending this book to anyone who likes a good read. You should consider donating a signed copy of book to Colac municipal library..
Maybe get in touch with Colac Mayor (Cr frank Buchanan)from His email detail is available through The Colac Otway shire website, and ask if you can present him with a book to be donated to the library at the library. You could possibly do some media through the Colac herald…. May also increase sales locally. Just a thought! Joan what a book, what a life! I have been awake every night until the early hours as I just couldn’t put your book down.The book was lent to me by Helen Grist whose sister was at school with you. My Aunt Margaret Murray was a nurse at Colac hospital, you may have met her. You were the best mother you could be to your children and I know you will be the best grandmother to your grandchildren. I applaud you Joan. What a wonderful woman you are and what a wonderful friend you have been. I wish you every happiness.